Get ready for a safe and secure road trip. ADIR’s “Insure Your Car” plan is the most reliable coverage against third-party liability that covers material damage and/or bodily injury. Hit the roads in the safest and most secure way. 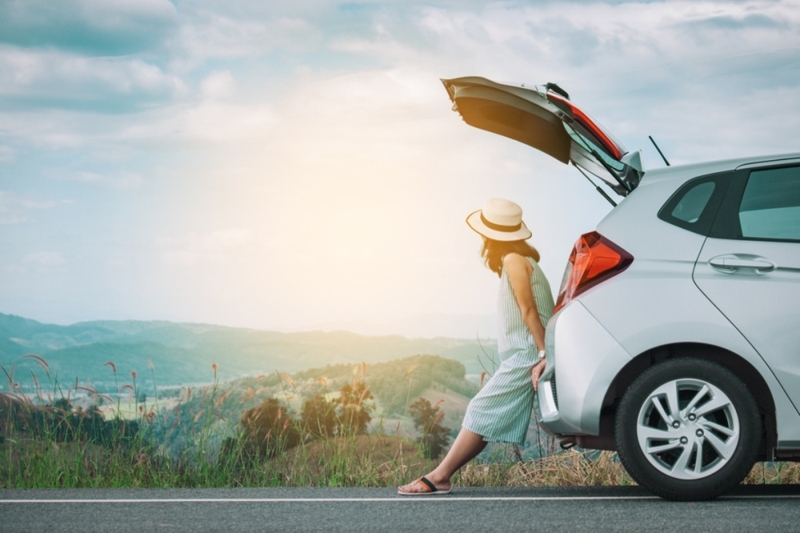 Regardless of your vehicle’s type, “Insure Your Car” gives you a perfect balance of coverage against Third-Party Liability to cover Material Damage and/or Bodily Injury.